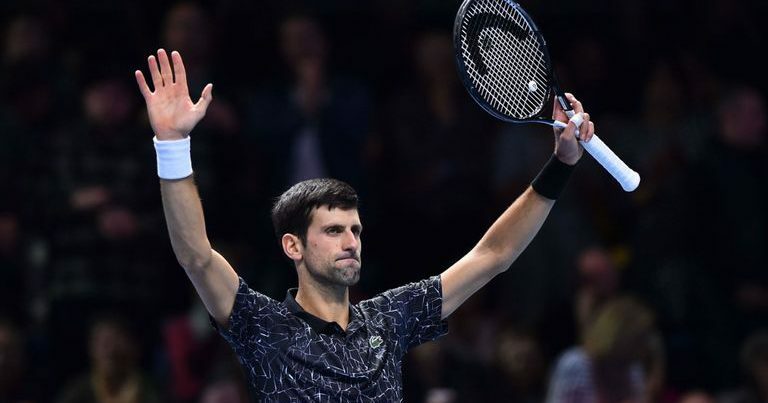 Will Djokovic go level with Federer in ATP? 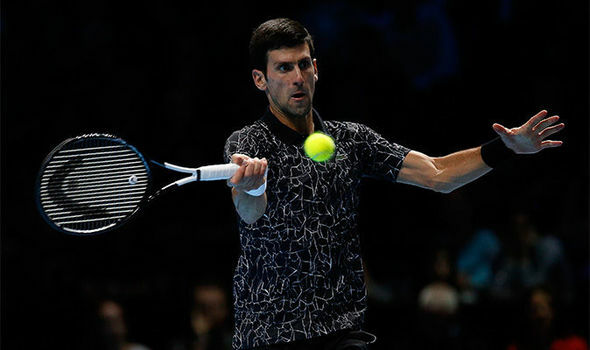 After replacing injured Rafael Nadal, as world number one, Novak Djokovic, is looking as the hot property to draw level with Rodger Federer, on 6 Association of Tennis Professionals (ATP) titles. Yesterday, the Serb beat Alexander Zverev at London’s O2 Arena by a 6-4 6-1 victory in a disciplined display. This year he has been in terrific form, winning Wimbledon and the US Open, and other minor titles in Cincinnati and Shanghai. German, Zverev managed to beat Marin Cilic in his first match, but was failing to give Djokovic tough time in the court yesterday, except during the first set. In the second set, Djokovic took center stage, as Zverev started to lose feet by and by in which he made costly errors, leading to a 3-1 lead. The 31 year old wrapped it all up in the 76th minute. As it stands, the Serb will go on to knockout stages if John Isner manages to beat Marin Cilic or if the latter beats Isner in three sets. Tomorrow, the world number one will face Marin Cilic in final round-robin match, whilst Zverev will meet John Isner.